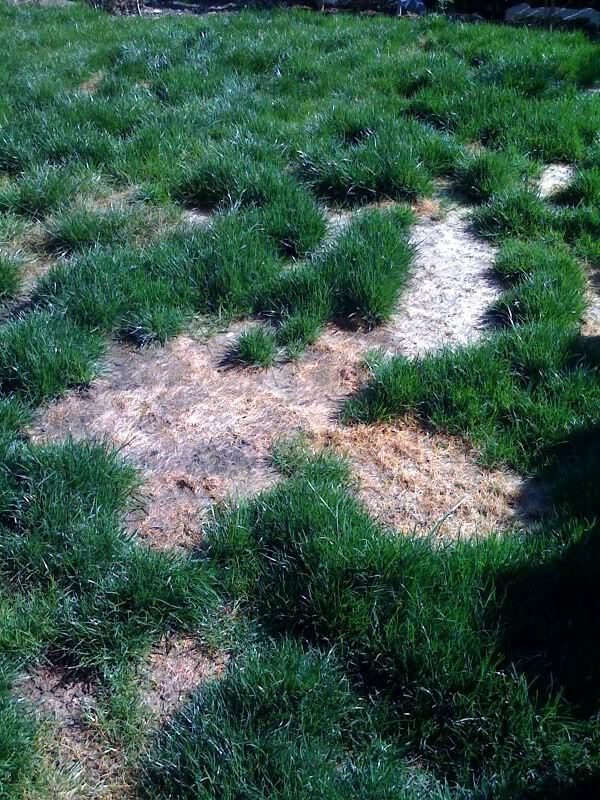 We have over 30 years of experience in the landscape industry, we can provide our customers our basic services like weed control to installing sprinkler systems. 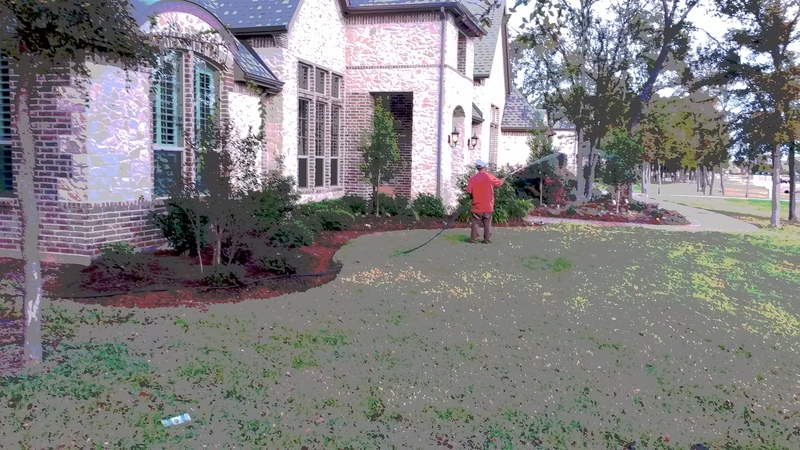 We know how to solve a problem in any landscape, just look to us to take care of your entire landscape needs we can help you eliminate having multiple companies to call for your needs. We install low voltage landscape lighting to light up trees, your landscape, your home, columns, entryways, anything you might need light on. We use all low voltage LED lights. The product we use carrys an 15 year limited warranty & a limited life-time warranty on controller. 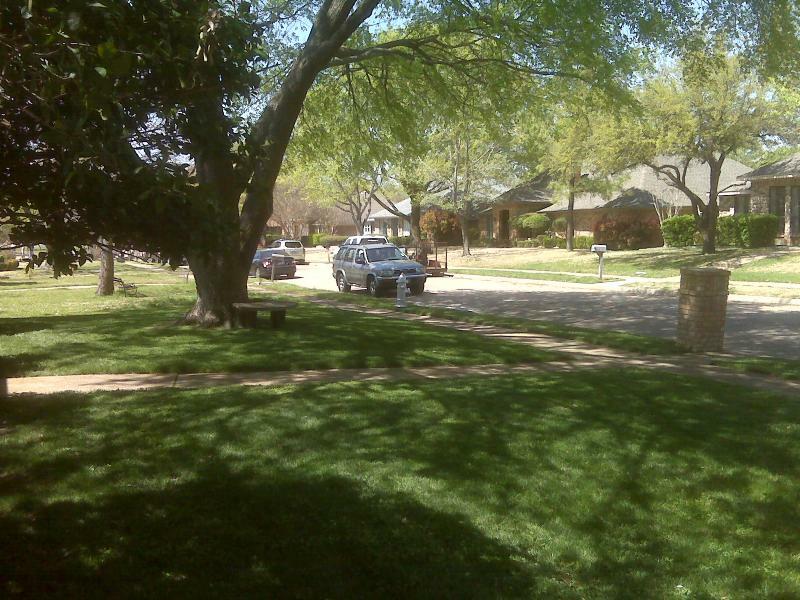 We also service or repair existing landscaping lighting systems. 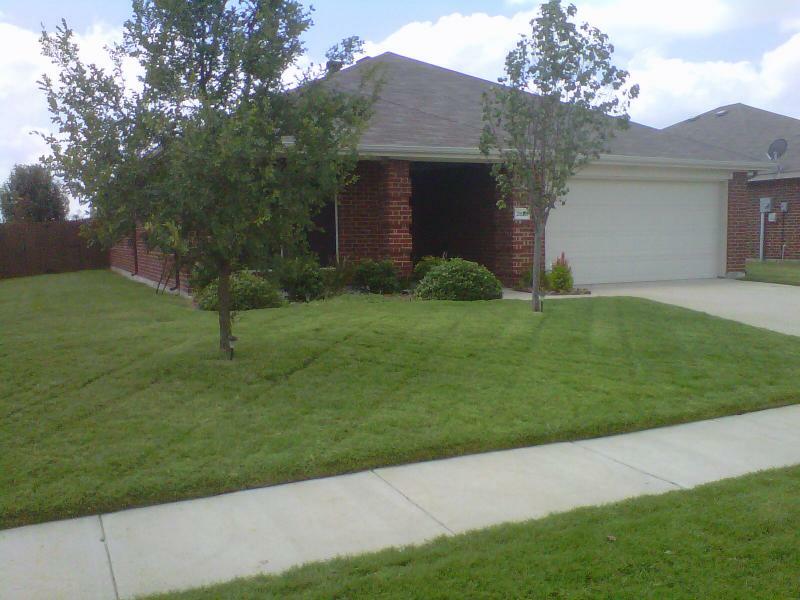 We specialize in custom fit sprinkler system to your lawn. Our custom design is priced fairly and we do everything we can to fit our customer’s budget. 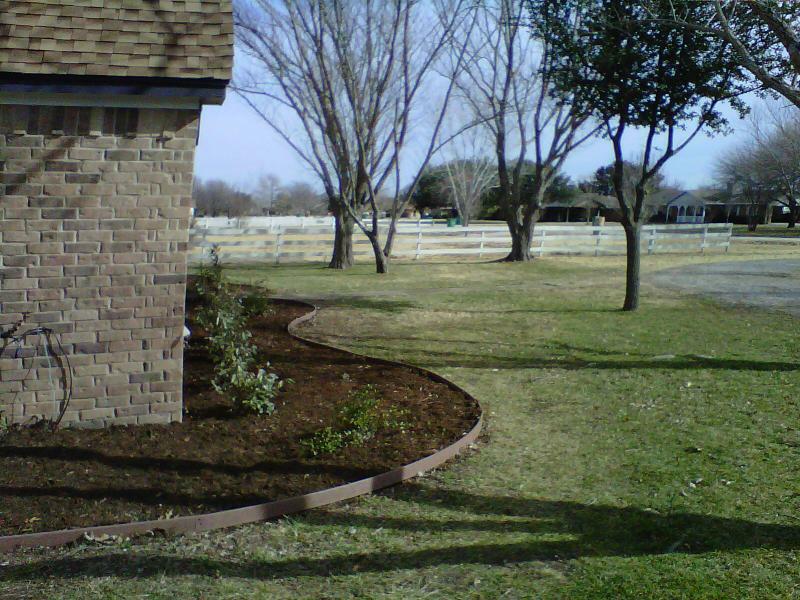 Call us today to get an estimate for installation on your lawn. We will give you a idea how much a basic install will cost, if your interested we will set an appointment to give you an exact estimate in person. We can help you with any issues from electrical problems, broken heads, valves & pipes, controller replacements. 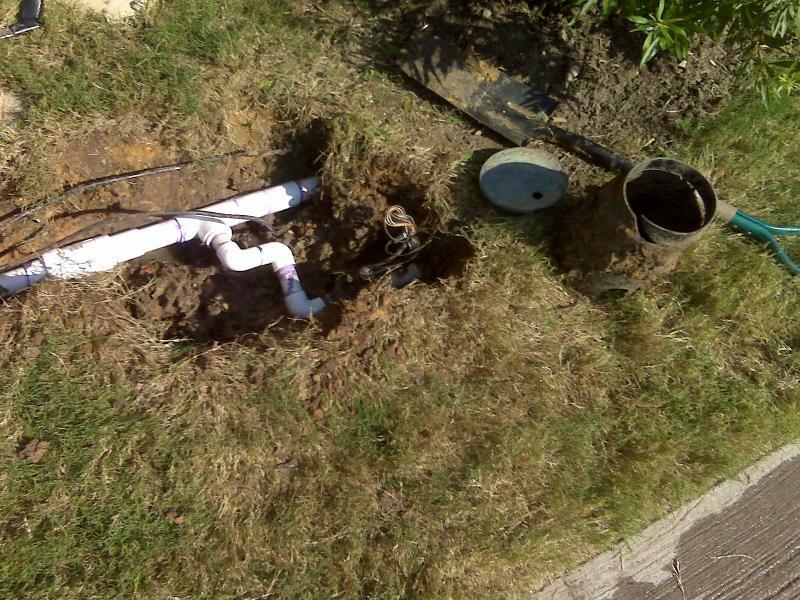 We also specialize in system upgrades if your having issues with an old system, like pressure problems or area on your sprinkler that doesn’t work or an area that isn’t covering or watering. 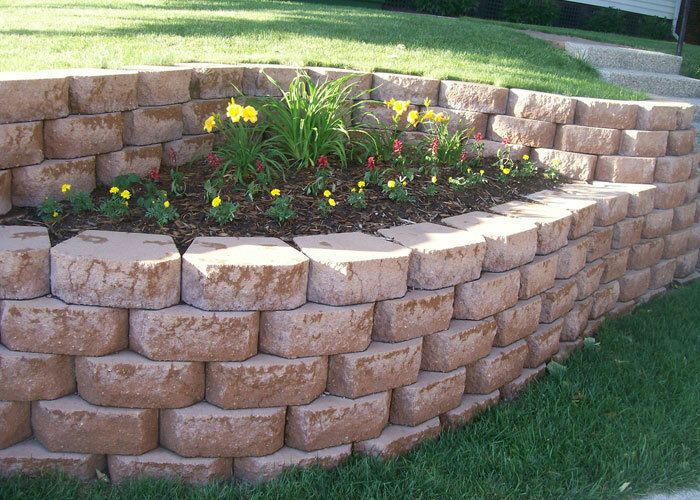 Click here if you need a retaining wall or any type of rock work, just contact us today for a free quote.